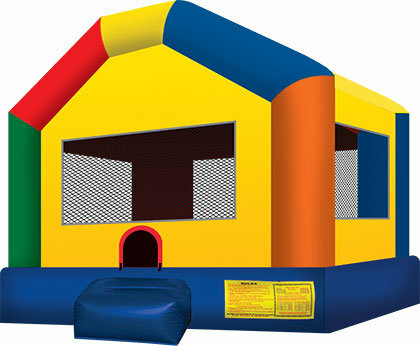 The Jumptastic Supersized Fun House Jumper is absolutley perfect for any type of event. With the bright primary colors it can be used for boys and girls. This oversized unit offers more than 200 square feet of jumping fun. Great for church, school, city events, family reunions or any backyard party.